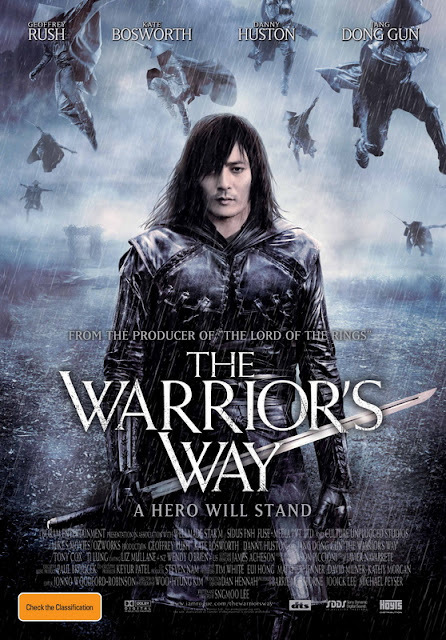 The Warrior's Way is a 2010 fantasy action film starring South Korean actor Jang Dong-gun, Kate Bosworth, Geoffrey Rush, Danny Huston, and Tony Cox. The film was written and directed by Sngmoo Lee, and it was produced by Barrie Osborne, who also producedLord of the Rings. The film was released on December 3, 2010.